Every year I host a Christmas Day at my home. 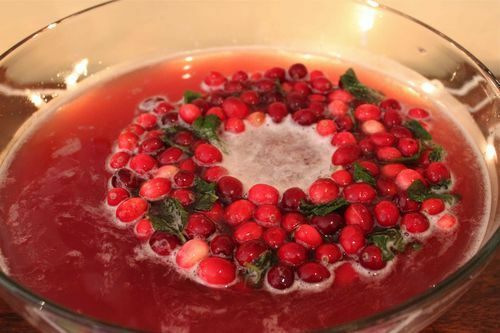 This year I wanted to add a little oomph to my holiday punch. When you want to do something unique who do you turn to well for me it’s Martha Stewart. The domestic diva has a clever trick that will add a little oomph to your punch bowl: in the words of Queen Beyonce, “put a ring on it!” A frozen ring, that is. 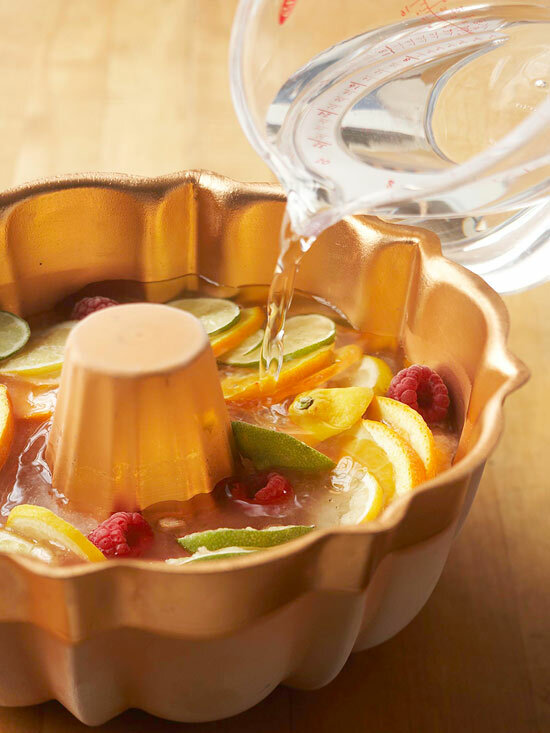 Martha suggests freezing punch garnishes such as cranberries, orange slices and herbs, along with some juice and/or water, in a bundt cake mold. The trick is to layer them nicely and let set overnight in the freezer – you’ll see the result is stunning. The day of your holiday party just unmold the frozen ring and add to the punch right before your guests arrive. This way your punch stays cold while looking lovely. The punch recipe was wonderful and I received so many wonderful compliments because of the beautiful colors. Previous Post Be Kind to Yourself!